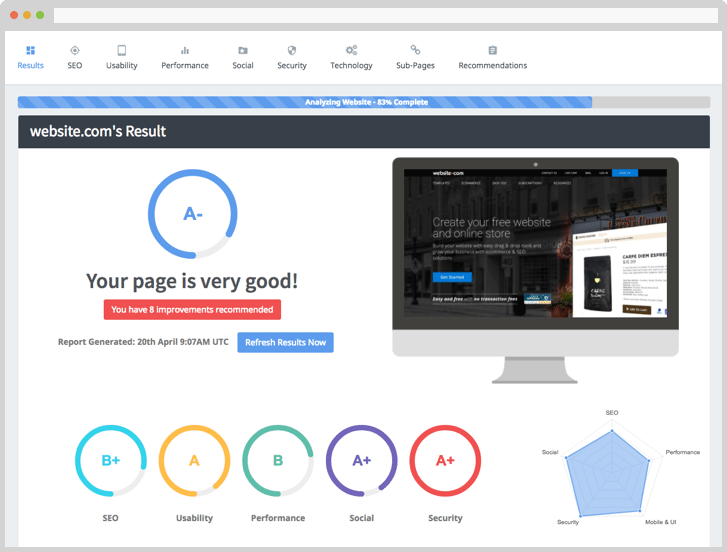 to learn about your web performance and how to maximize results. 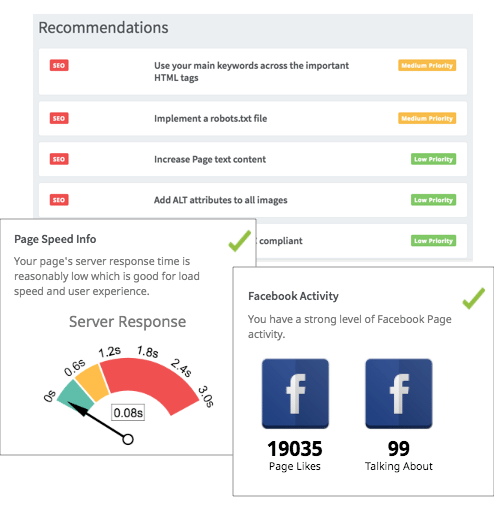 Our comprehensive Website SEO & Performance Audit is a personalized report that details potential web issues and search engine optimization (SEO) problems with your website. We highlight hidden problems with your website that could be causing negative experiences for your audience and costing you potential customers. 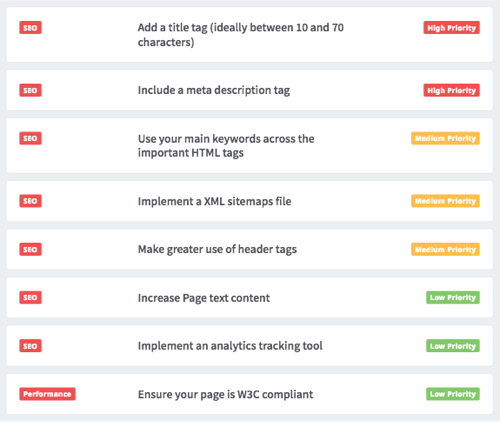 We’ll perform dozens of tests to pinpoint all the ways you can improve your website, user experience, and SEO – plus we’ll give you specific fixes for every problem we identify so you can start getting better results right away. Why Wait? Request Your Audit Today!